that can tailor to your business needs. 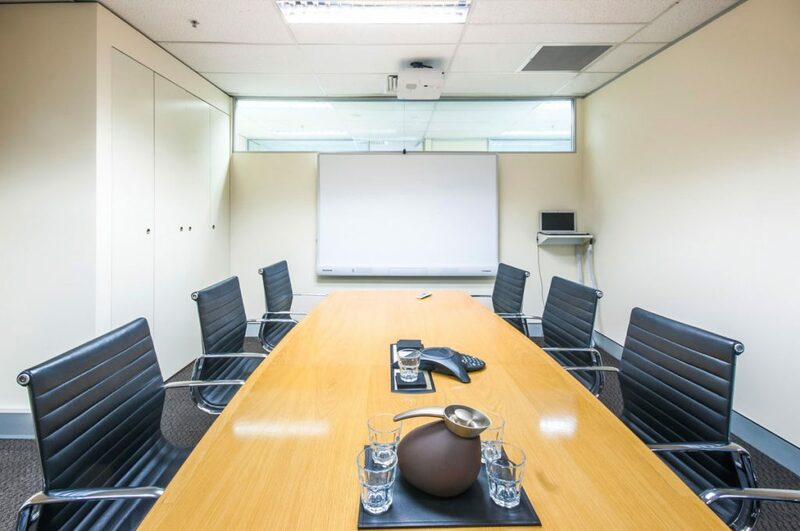 Large meeting and training room. It includes use of laptop, projector, web conferencing and interactive smartboard. 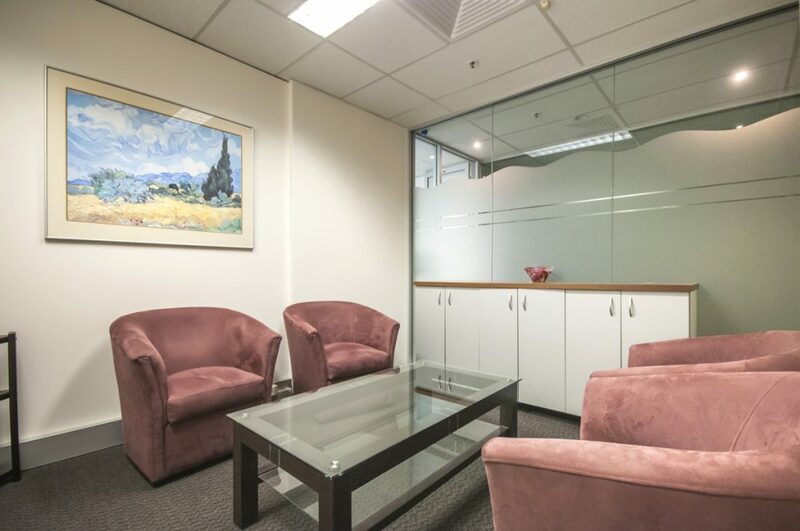 Small meeting or group room. Ideal for the small intimate gathering. Includes the use of whiteboard. 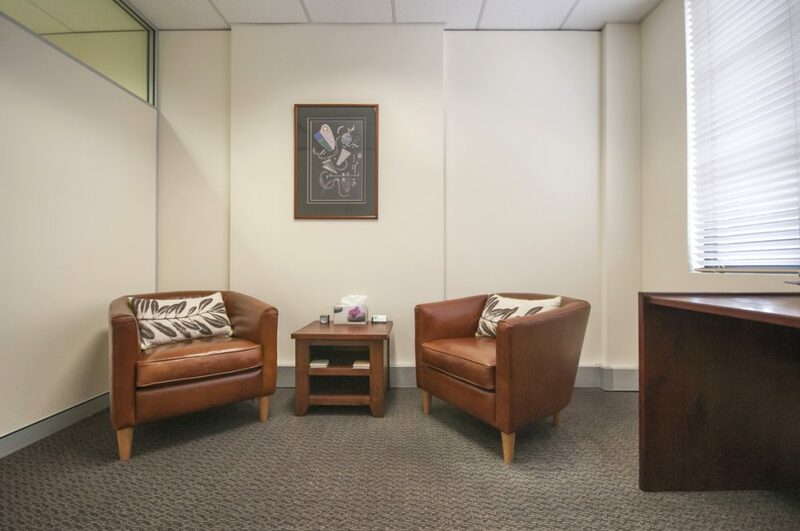 Consultation rooms for professional or business meetings. Soundproof and silent.